for $615,000 with 4 bedrooms and 3 full baths, 3 half baths. This 2,968 square foot home was built in 2019 on a lot size of 0.29 Acre(s). 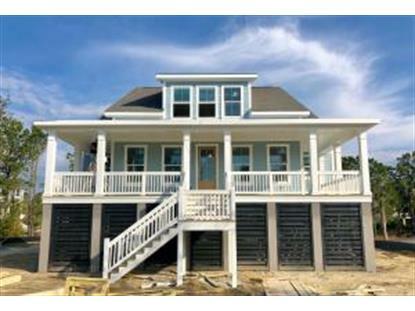 GORGEOUS semi-custom home with partial marsh views from the front porch! This is proposed construction. Buyer can select all finishes. 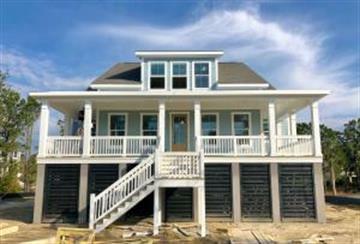 Allowance is included in list price for upgrades and design finishes. An allowance is also allotted for site premium/lot development. This allowance is an estimate and will be finalized once an offer is ratified and after reasonable due diligence by Crescent Homes. At FLEX by Crescent Homes - we are redefining the custom home building experience. Our team of experts manage every aspect of your project, from land acquisition and site preparation, to making design selections at our state-of-the-art design center, The Design Collective. Can build to suit if a larger or smaller floorplan is preferred.